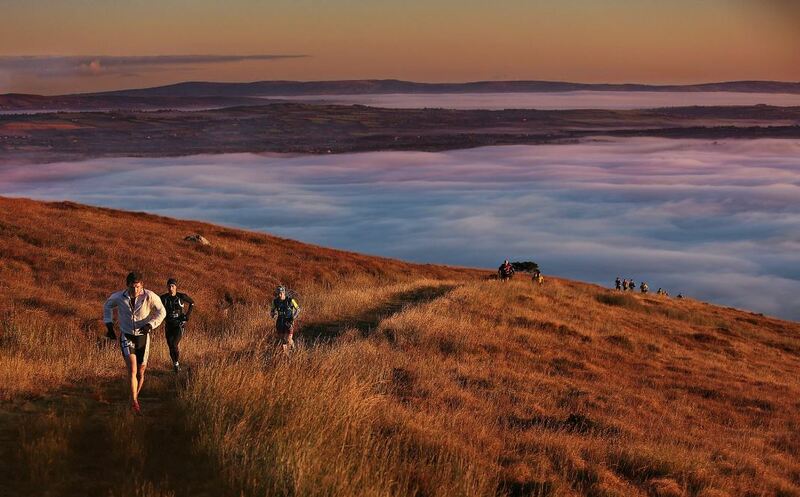 Whether you’re doing Quest Adventure in Killarney this weekend, or their events later on in the year, this gear list is a handy guide to make sure you are prepared at the start line. First up is the Mandatory First Aid Kit. Safety is paramount and you don’t want this to be the reason you can’t compete. 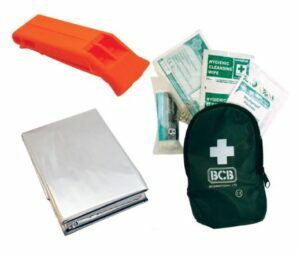 Order your mandatory first aid kit online from Great Outdoors and choose to collect them on registration or race day. How easy is that! Now we aren’t suggesting you’ll turn up on race day without your runners but if you are thinking of upgrading – look for a pair that are lightweight, flexible and have an excellent grip. 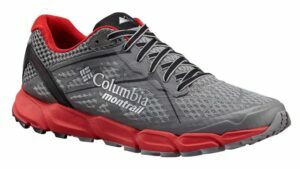 The guys in our footwear department suggested the Columbia Caldorado (men and women) or the Bajada III (men and women). 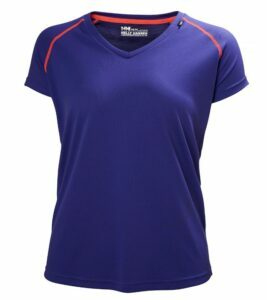 You will want t shirts, shorts and leggings that are breathable, wick sweat and seams that won’t chafe. 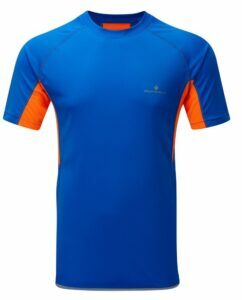 Helly Hansen and Ronhill are great brands to browse. There’s no way of predicting the weather in Ireland so you will want a waterproof jacket that is stowable for if/when the weather clears. Lots of competitors wear Buffs to keep their neck warm. They are thin enough to wear under helmets and can be pulled higher over the face to protect against wind burn. Alternatively you can use it as a sweat band… a multipurpose piece. If the sun is out, a breathable, sweat proof peaked hat with SPF such as Columbia’s Silver Ridge Baseball Cap. If you feel you are in the market for gloves- look for something like the SealSkinz All Weather Cycle Glove with are waterproof, breathable and have cushioning to protect your hands when you’re gripping the handlebars. Bonus points for being touch screen friendly -in case you want to check your progress or take a smug selfie. Other bits to remember are your map, helmet, bike repair kit and pump. Realised you’ve forgotten something? Don’t worry, Great Outdoors Pop Up Shop will be at all the the Quest Adventure races this year with all of the essentials.